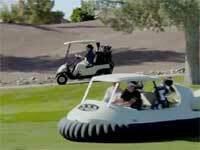 Cool project by Bubba Watson and Oakley called "Bubba's Hover". Submitted by monkey on Fri, 04/05/2013 - 2:13am. Hot shot tennis player does a no look behind the back shot. Submitted by monkey on Mon, 04/01/2013 - 12:37am. 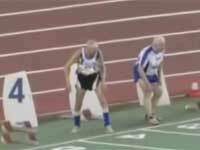 Two 90 year olds race eachother on a running track. Submitted by monkey on Mon, 04/01/2013 - 12:31am. 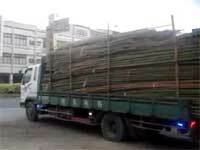 Awesome way to unload a bunch of bamboo sticks off a truck. Submitted by monkey on Fri, 03/22/2013 - 1:22am. 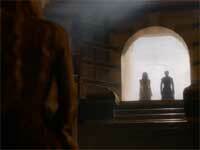 One minute 30 second trailer for the second season of HBO's Game of Thrones. Submitted by monkey on Mon, 03/18/2013 - 2:54pm. 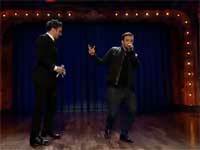 Jimmy Fallon and Justin Timberlake do another History of Rap song. Submitted by monkey on Mon, 03/18/2013 - 2:44pm. 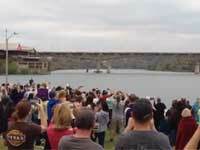 Marble Falls destroys their old bridge to make room for a new one. Submitted by monkey on Mon, 03/18/2013 - 2:42pm. 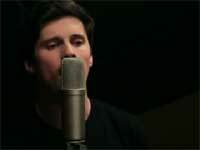 Our Last Night does one of the best Adele - Skyfall covers yet. Submitted by monkey on Mon, 03/18/2013 - 2:38pm. 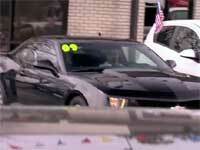 Jeff Gordon disguises himself as just a guy looking to buy a Chevy Camaro and takes the car salesman for an extreme test drive. Submitted by monkey on Thu, 03/14/2013 - 2:14am. 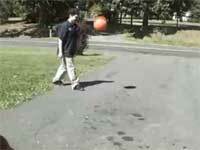 Over-inflating a basketball might sound fun but this is what happens.. Submitted by monkey on Tue, 03/12/2013 - 12:29am.